Thank you to Joel Cormie, Operation Manger, and J’Lynn Johnson, Donor Relation Manager, at Lighthouse Mission. 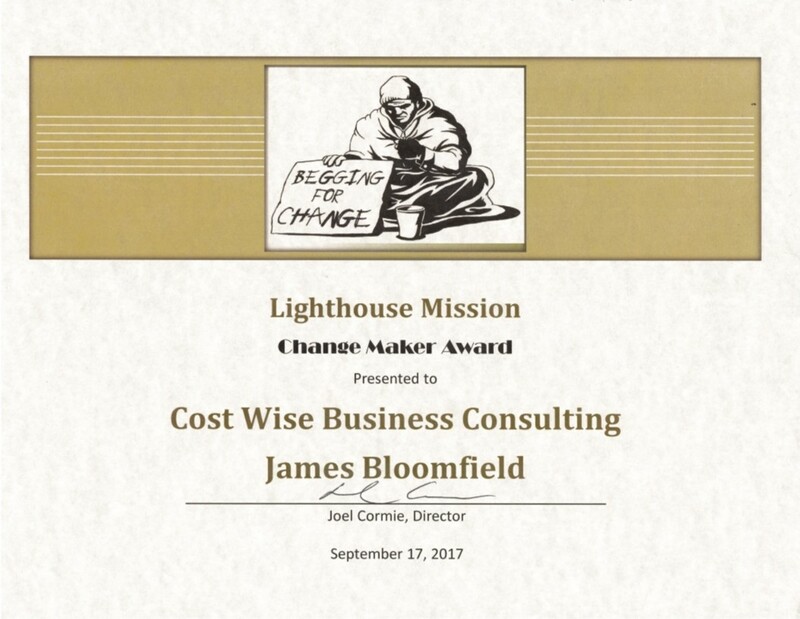 CostWise had offered our services to Lighthouse Mission about a year ago. We identified a means to upgrade them to a managed WiFi service and new phone system all while saving them approximately $12,000 over 5 years. 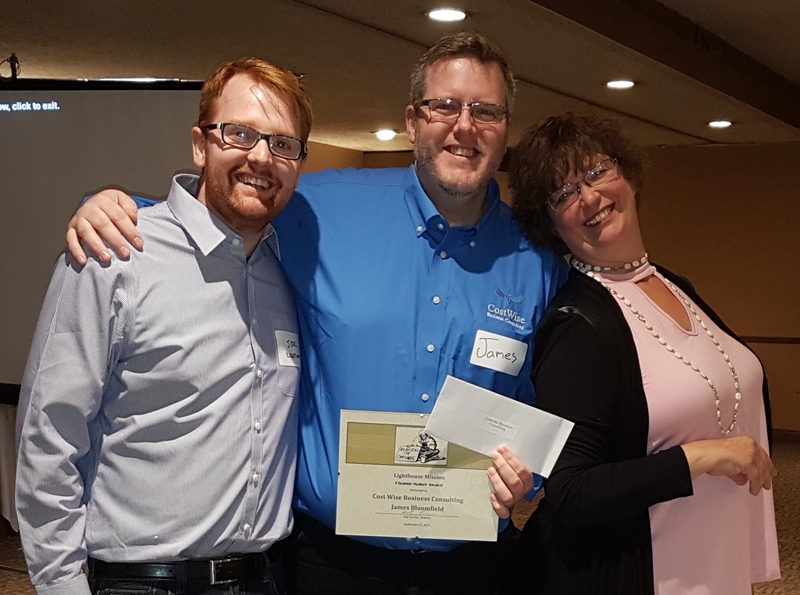 At their Gala lunch event on Friday September 21st, we were given a certificate of thanks and a recommendation letter from Lighthouse. I really can’t tell you how much this means to me. Please, if you own, manage or know someone who owns or manages a company that’s spending $250 per month or more on their telecommunications (eg. Business land lines, cell phones, Internet and more) please contact me or help me get in touch with them. We offer our service for free and only charge a percentage of the savings found. There is no mechanism in which a business would end up paying more by hiring us. 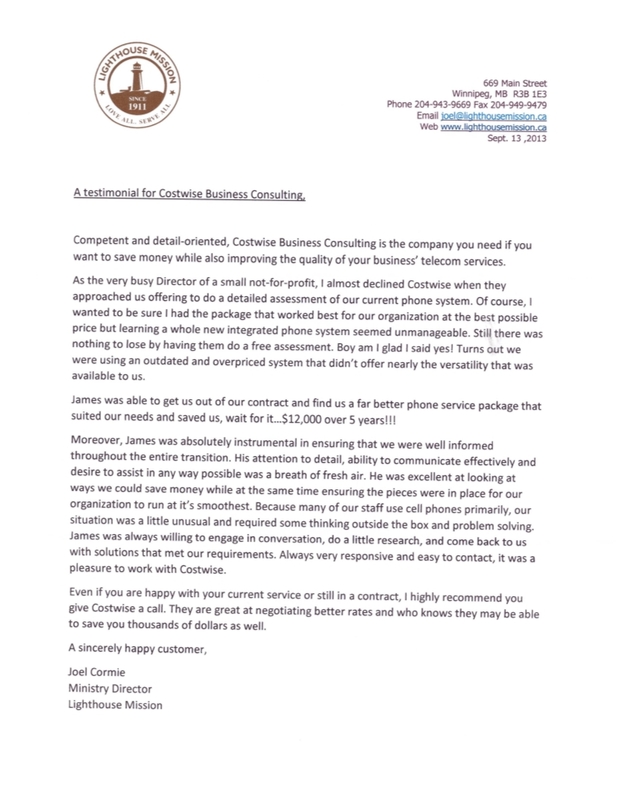 I know, as the owner of CostWise Business Consulting that I’m biased, but our consulting service is simply something every business should be using.